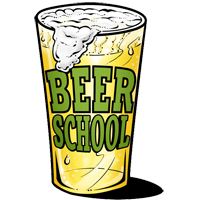 the homework isn’t always beer. if you have any kind of a green thumb you owe it to yourself to plant a vine or two of hops. that’s right, you to can grow one of the four ingredients of beer in your own back yard (or anyone elses backyard just be sure to ask first). hops is a vining plant so you will need either a wall, trestle, or trellis for it to climb around. or you can make something less permanent with a two poles and some wire or thick twine. another way to grow is to have a single rope go up the side of your house. 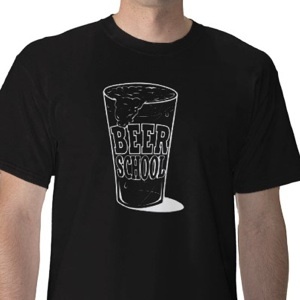 it’s a good idea to grow a few different kinds of hops. that way if one doesn’t make it you’ll have something at the end of the season. hops needs sunlight and water. it grows fast so it’s fun to see change over the summer. 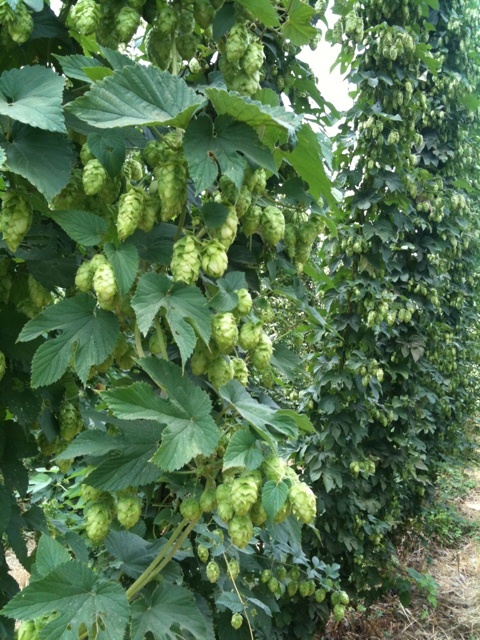 sometime in August or September your hops will be ready to harvest. usually the best thing to do is put them in a kettle of beer. otherwise you have to go to through the trouble of drying them. if you don’t dry your hops they will mold turning brown or black. just so you know, brewing your own beer with hops that you grew is as rewarding as it gets. you can get hop rhizomes for a limited time from your local homebrew store or order them TODAY as in RIGHT now from Morebeer Hop Rhizomes. 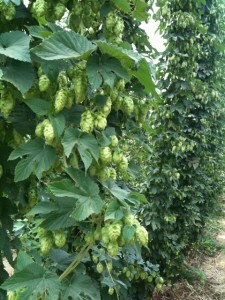 also check out Grow Hops Yourself for complete details on what it takes to make them grow.